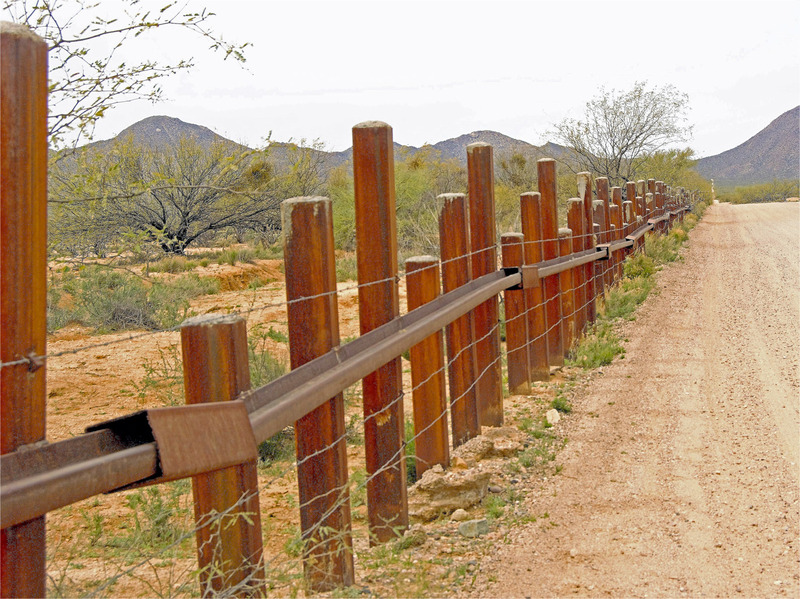 WASHINGTON (CN) – Hunting for records on the construction of President Donald Trump’s proposed border wall, a conservation group brought a federal complaint Wednesday against government regulators. The 22-page complaint filed in Washington by the Center for Biological Diversity accuses the U.S. Customs and Border Protection and the Army Corps of Engineers of failing to respond to two separate requests under the Freedom of Information Act. Only when prodded last month for an update, according to the complaint, did Army Corps of Engineers even provided a tracking number for the request. The Center for Biological Diversity says that is the last it heard about its request, and that its request with Customs and Boarder Protection is facing a similar fate. That agency blew past a 20-day deadline to respond to the center’s request, according to the complaint. Though the center says it also sent a request to the Department of Homeland Security, it did not include the agency in its lawsuit. Homeland Security pointed the group to a publicly available database of redacted transition records, and the Center for Biological Diversity says it is going through the administrative appeals process for that request. The group says the records it seeks are critical because the proposed wall along the southern border will cut through federal lands, two major rivers and the habitats of endangered species. While the Army Corps of Engineers did not return request to discuss the lawsuit, a representative Customs and Border Protection declined Wednesday to provide a comment.